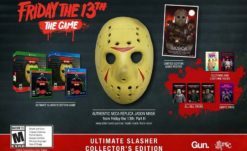 Friday the 13th: The Game publisher Gun Media has announced today that their multiplayer slasher will be exchanging hands. Initially developed by Illfonic, the game will from this point forward be overseen by Black Tower Studios. 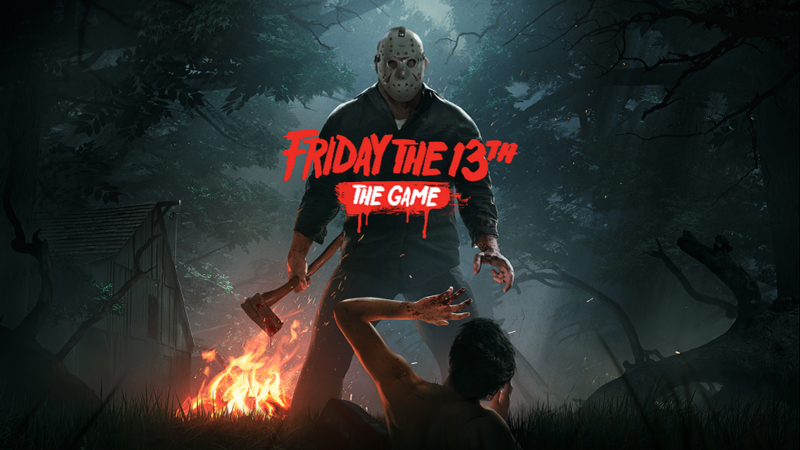 According to the press release, Illfonic has completed their contracted work and will move on to different projects while Black Tower Studios will lead support on Friday the 13th: The Game. Black Tower Studios previously assisted Illfonic on past content updates for the game, including several maps. Support will come in the form of bug fixes and balance tweaks to support the game’s players across platforms. Though their online presence is minimal, with an outdated website and inactive social media pages, Black Tower Studios is an active studio with its most recent release being RPG Obsidian Legacy. 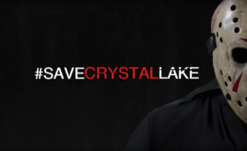 The studio is said to be led by folks who have worked on numerous AAA titles in the past. Black Tower Studios president Richie Casper and CTO Kohei Kamata previously worked at Acquire Corp. The studio is based in Tokyo, Japan. Fans of the game are likely not to notice any difference with Gun Media’s new lead development partner, though I hope Black Tower Studios can squash as many bugs as possible so the game runs well on all platforms. 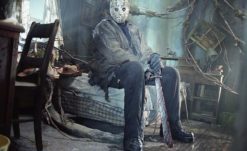 Due to the legal complications regarding the Friday the 13th IP, no new game content should be expected.